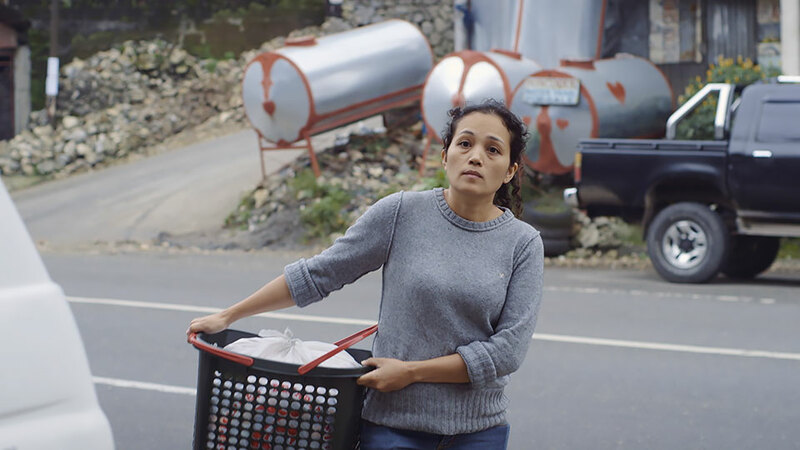 Remittance follows Marie, a foreign domestic worker from the Philippines as she struggles to cope with demanding employers, long hours of work, and separation from her family. Breaking from the conventional image of maids as labor, the story explores the transformations Marie goes through as a woman dealing with conflicting obligations and aspirations. This is a global story of the commodification of labor and the exportation of mothers from poor third world countries to first world nations that reveals a microcosm of what is happening across the globe. Remittance is a realistic portrayal of low-wage migrant workers in Singapore shot at real locations with a cast including actual domestic workers.